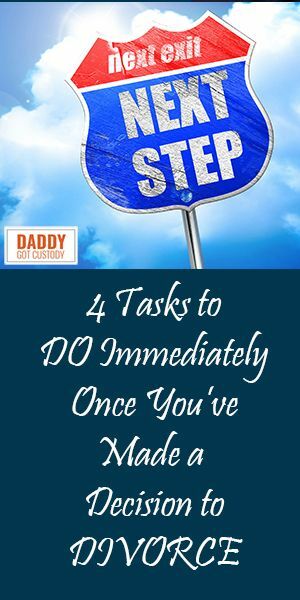 Going through the divorce process? It can be a complicated thing. You may face many tough situations like splitting the assets and deciding your child’s custody. More often than not, the two parties can’t arrive at a mutual agreement. When you can’t get agree on the terms of the divorce, litigated divorce is your go-to option. You can seek the help of the court to reach a fair agreement. Here are important things you need to know about the divorce litigation. When a couple or the family can’t reach a mutual agreement, they opt for divorce litigation. It’s a method of divorce settlement through the court. The parties involved submit their matter in front of a family court which helps them decide the terms of the divorce. When do you need the divorce litigation? People try to settle their divorce outside the court, often referred to as uncontested divorce. But that doesn’t always happen and couples simply cannot come to an agreement on their own and divorce litigation becomes necessary. Here are some conditions where you need to bring your case in front of a judge. When one of the divorcing parties isn’t very cooperative in reaching an agreement, litigation becomes inevitable. While you try to reach an agreement conflicts are bound to happen. If there is too much animosity between the couple to divide their assets on their own then your attorney will advise you to take your case to court. Lack of cooperation is often a result of power-based negotiations. This is when you want an attorney who wants to fight and win the litigation on your behalf. If an attorney uses interest-based negotiations to satisfy both parties, litigation can be avoided. While you may want a peaceful divorce your spouse may not. 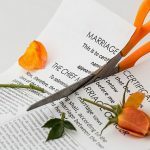 If they are refusing to sign the divorce papers or in situations where domestic violence was part of the marriage then you need the court to intervene and proceed with the divorce anyway. Divorce cases often involve issues like child custody, parenting plans, asset divisions, spousal support, etc. High net worth divorces often end up in court, to make sure that all assets are accounted for and are divided equally. If there is a prenuptial agreement in place and one party wants to challenge the validity. Dragging your divorce through the courts is never ideal, it is painful and expensive, however sometimes it is necessary.When the going gets tough, and resolution seems impossible, the court is always there to help. Dissolving your marriage is never easy, it can be a very emotional time for all parties involved. Not having to go through a long and drawn out court proceeding can make the whole thing a little less painful. Most states today will allow you to go through the process of an uncontested divorce, it is simple and inexpensive and it can protect your privacy. 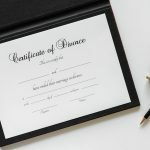 Even an uncontested divorce is going to cost you money however it is far less than what you would need to pay if both parties couldn’t come to terms ahead of time. Uncontested divorces are much quicker, you only need to fill out the appropriate paperwork and have an attorney file it for you. Court appearances are unnecessary and you can even use the same attorney in most cases as long as both parties are agreeable. 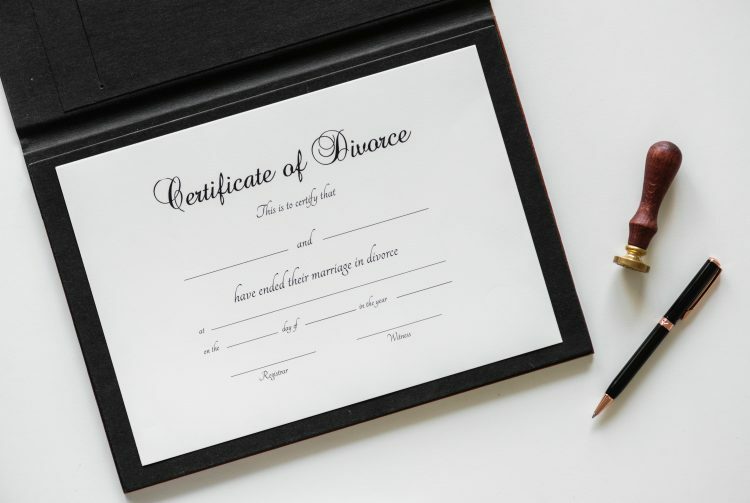 While you and your spouse can file your divorce on your own an attorney can make sure the paperwork is filled out properly and submitted to the court. Here is a look at how an uncontested divorce can work. If there are issues in the divorce that you simply cannot come to an agreement on, such as custody of the children or financial issues then an uncontested divorce is out of the question. There are some states that won’t allow an uncontested divorce if children are involved. In almost all cases the court will encourage you to settle your differences on your own where you can. You are under no obligation to come to an agreement and the court gives you recourse when uncontested divorces are not possible. You and your spouse should be aware of the differences between contested and uncontested divorces, along with the ramifications and costs of choosing to go to court. Some people try to file for divorce in Oklahoma without a lawyer, but they find that the process can be extremely difficult when the parties are not agreeable. When you need help, you should talk to one of our lawyers by CLICKING HERE. Our team is highly skilled and dedicated to help you navigate the legal jungle without the hassle of using a paralegal! Let us help you WIN! 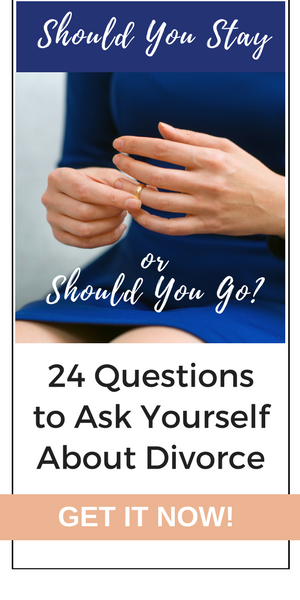 If you and your spouse have remained on good terms and simply choose to part ways and you have everything worked out between you then an uncontested divorce makes life easier for everyone. An uncontested divorce also allows you to protect your privacy, your divorce will be a matter of public record but not the details. You don’t have to agree on the reasons why you are choosing to get a divorce in order for you to proceed with an uncontested divorce. You do need to agree on how you will divide the marital assets and how custody of the children is to be arranged. 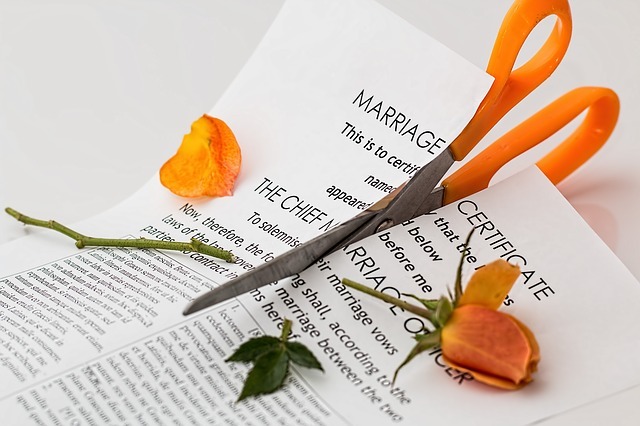 Divorce is an emotional time, but if you allow clearer heads to prevail you may find that an uncontested divorce is the best solution for all parties involved.